According to Italy's Prime Minister Matteo Renzi, the cooperation between the two countries is developing actively despite the tough environment. 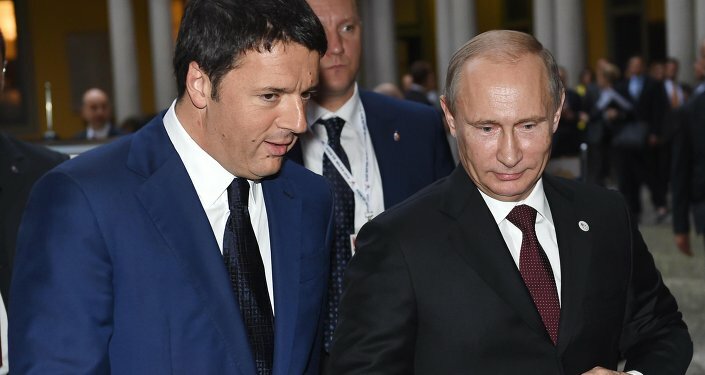 MOSCOW (Sputnik) — Cooperation between Italy and Russia is actively developing despite Western economic sanctions against Russia and Moscow' retaliatory measures, Italy's Prime Minister Matteo Renzi said Thursday. "The cooperation is developing actively despite a rather adverse environment," Renzi said at a joint news conference with Russian President Vladimir Putin in Moscow. "I mean [the Western] economic sanctions and Russia's counter-sanctions, which, as you understand, create serious problems for both sides," Renzi stressed. Putin noted that the two countries have good investment cooperation in fields such as aeronautics, and space and nuclear technologies. Relations between Russia and the European Union, of which Italy is a part, have deteriorated over the past year, as Brussels has accused Moscow of fueling tensions in war-torn East Ukraine. The EU, alongside a number of western partners, has introduced several rounds of sanctions against Russia over the issue. Russia has firmly denied any involvement in Ukraine’s internal conflict, calling for inter-Ukrainian dialogue and deeming sanctions as counterproductive. Prime Minister Renzi also said that Italy is ready to share its experience in decentralization of power with Ukraine. A Ukrainian reconciliation agreement, signed by representatives of Kiev and independence supporters in Minsk on February 12, mentions the decentralization of power among measures needed to de-escalate tensions in the country. "Italy is ready to render all possible support within the framework of the European Union structures, including to share its experience as far as the decentralization of Ukraine is concerned," he said. Decentralization of power in Ukraine will be reviewed within the framework of constitutional reform. 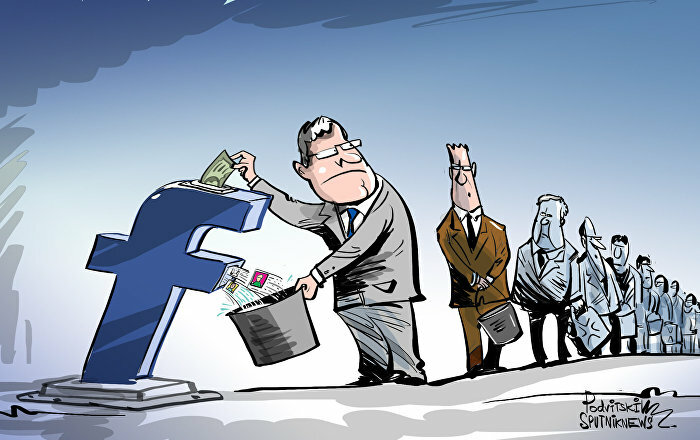 The amendments are expected to be introduced by the end of 2015, when the country's new constitution comes into force. Earlier in the day, Ukrainian President Petro Poroshenko signed a decree establishing military-civilian administrations in the country's eastern Donetsk and Luhansk regions, large parts of which are controlled by independence fighters.